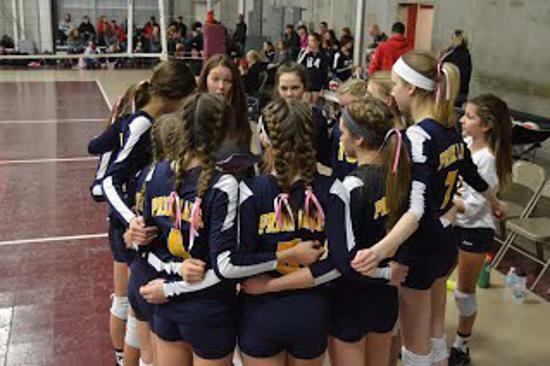 Prior Lake Extreme Volleyball Club is focused on providing local youth a competitive environment to learn and fine tune volleyball skills both individually and as a team. 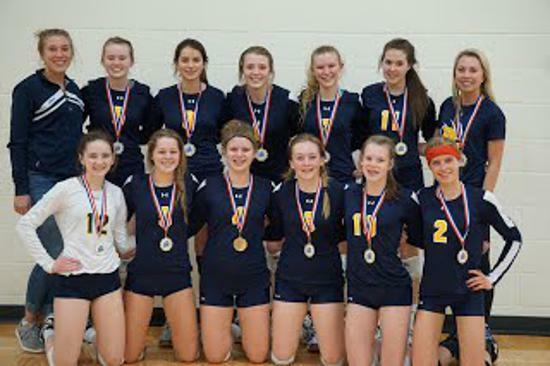 We provide an affordable option to play traveling JO volleyball for girls between the ages of 11 and 15. With dedicated and committed athletes, we will be able to provide an opportunity for players to improve their game and learn the importance of sportsmanship, work ethic and teamwork. 1. 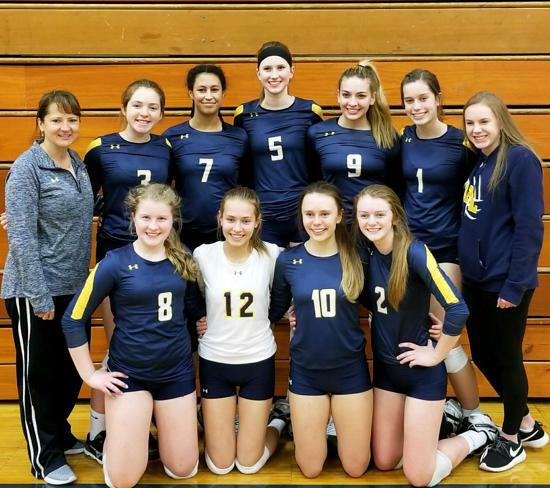 Go to https://priorlakevolleyball.sportngin.com/register/form/526774417 and register for the Club. 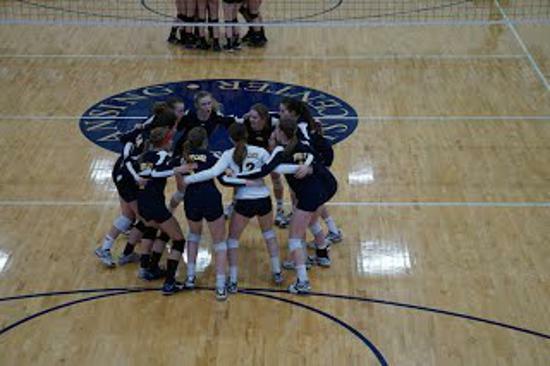 This registration will include your USAV forms and club fees. Failure to do this by the deadline will forfeit your spot in the club. 2. Go to https://plextremevball.itemorder.com/ and order uniforms. If you are a returning player AND your number has not changed, you can select returning player bundle. If you are new, if you have a number change or if you want or need a new jersey, you should select "New Player" bundle which will include a jersey. All players must order one of the two bundles. Everything else is optional. Information for the Tryouts, Coach Assignments, and More!